This lovely 2 bedroom, 2 1/2 bathroom self-contained home is situated on a magnificently landscaped hilltop property adjoining the 17th fairway of the prestigious Mid Ocean Club golf course and offers spectacular panoramic ocean views across Castle Harbour and the out lying islands. 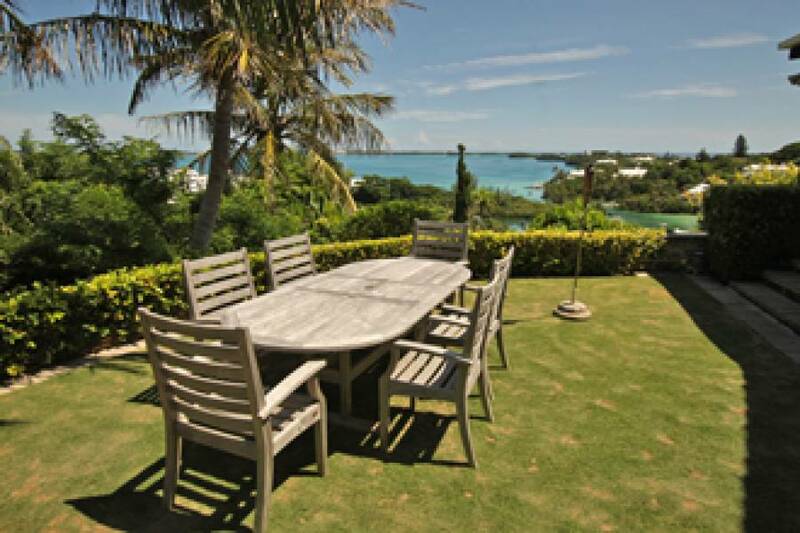 The outdoor amenities include a pretty walled garden and a jungle garden on different levels - to meander through and savour Bermuda's colourful flora. For outside dining there are tables and chairs together with a large gas BBQ. There are two double bedrooms and both are en-suite. 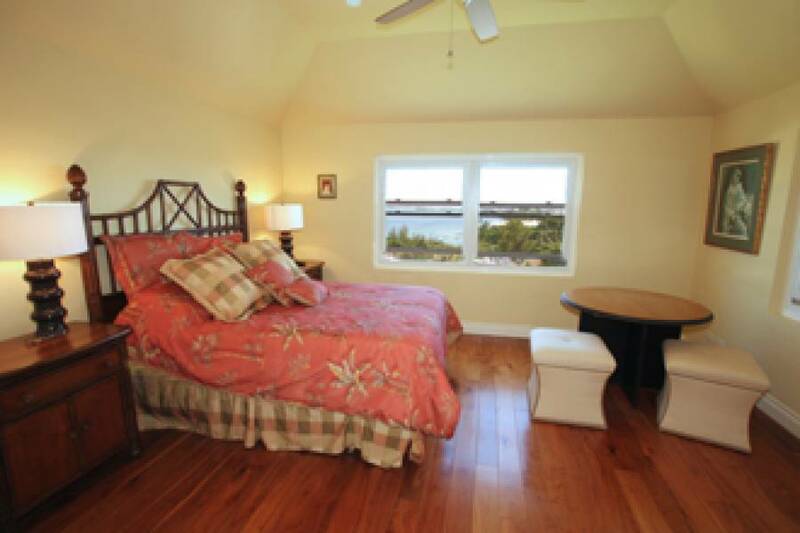 The master bedroom has a king bed and walk-in closet. The second bedroom has a queen bed. 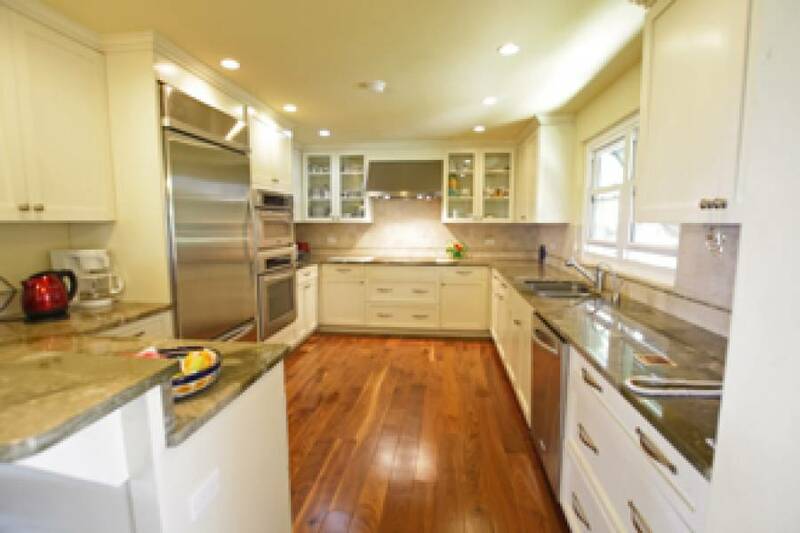 The fully equipped and large modern kitchen affords plenty of opportunity if you like cooking and entertaining . Enjoy a large dining area and living room combination with two double sliding glass doors, which open onto the verandah, making the outdoors easily accessible. 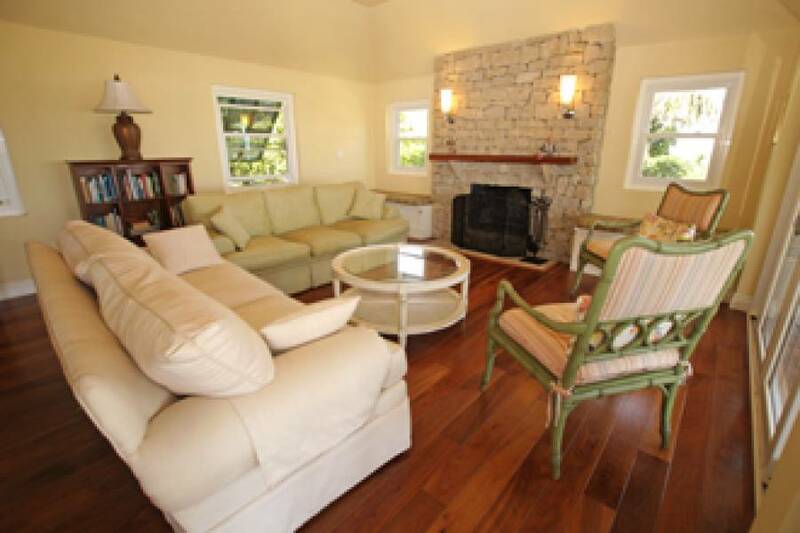 Cable television and WIFI are provided Two cats live at the property. Availabily for monthly bookings only. Contact [email redacted] for bookings.